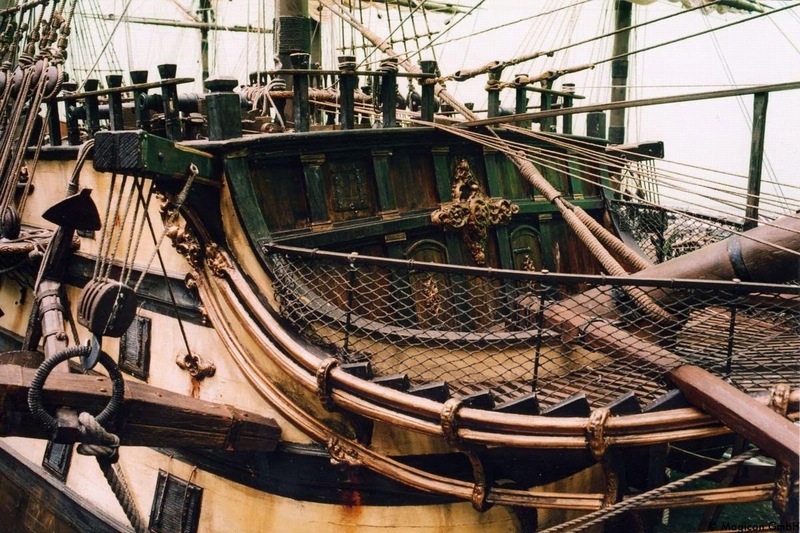 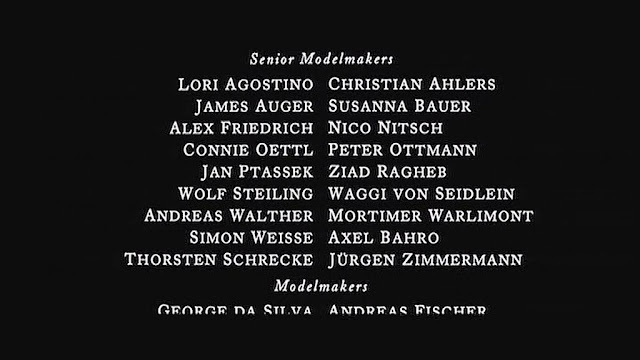 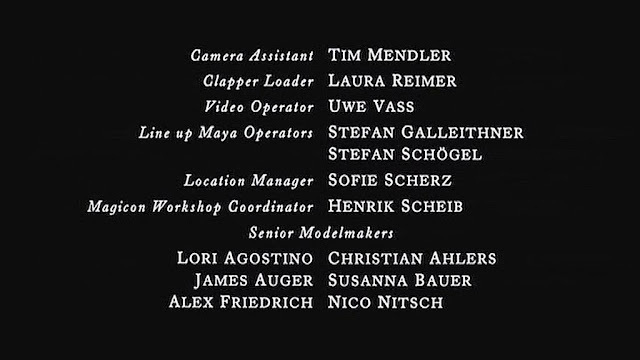 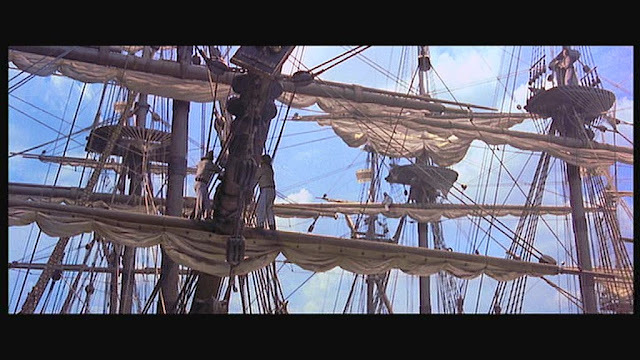 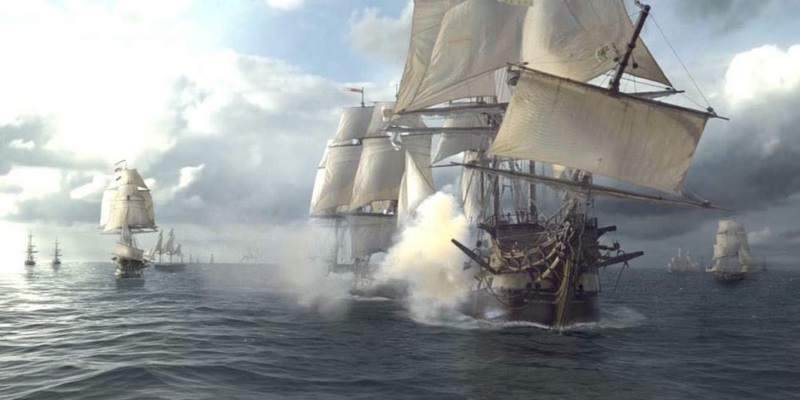 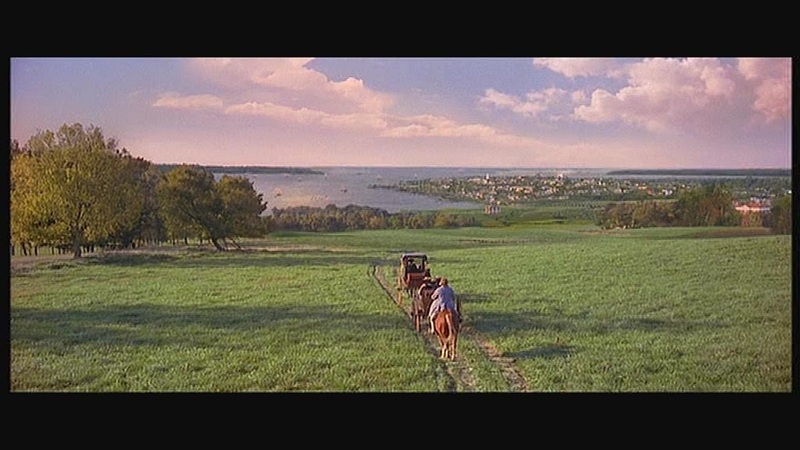 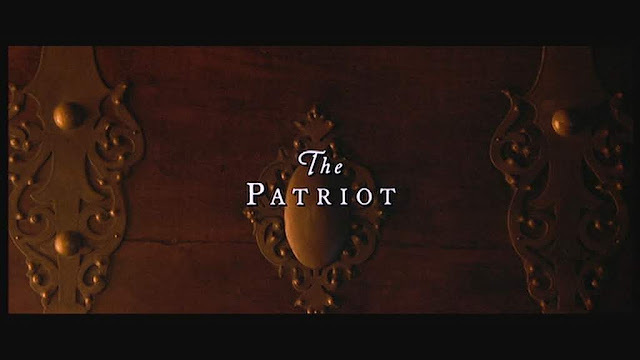 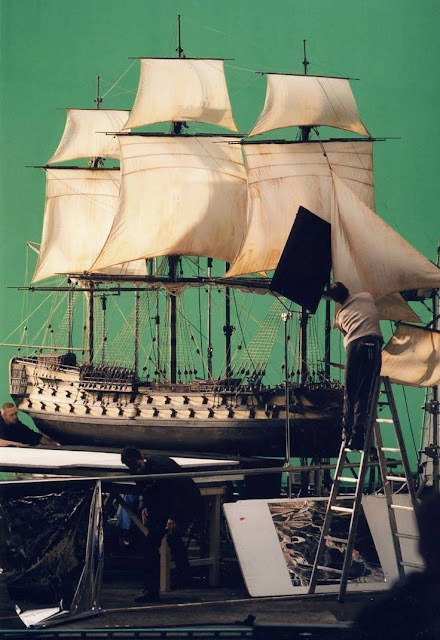 This film has some miniature ships nicely shot in a dry studio with motion control and inserted into various digital matte paintings and CG oceans. 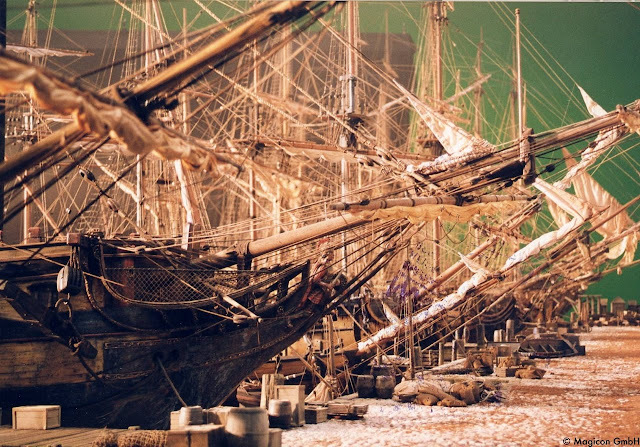 Twelve ship models were built at 1/12 scale, six three masted ships and six smaller vessels representing a variety of smaller craft. 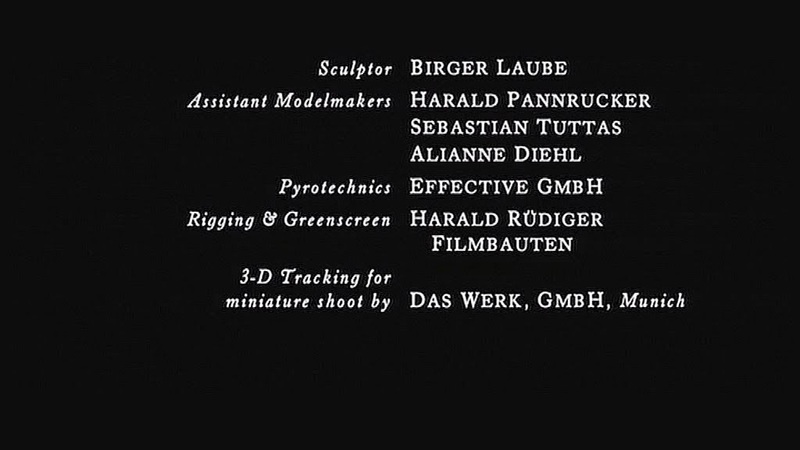 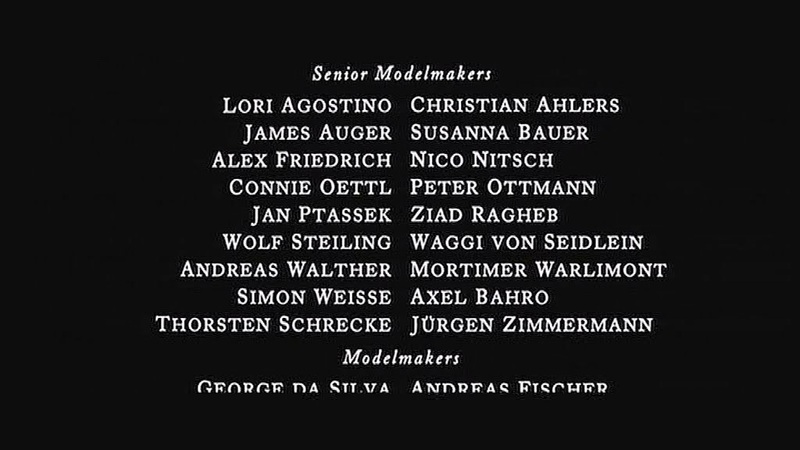 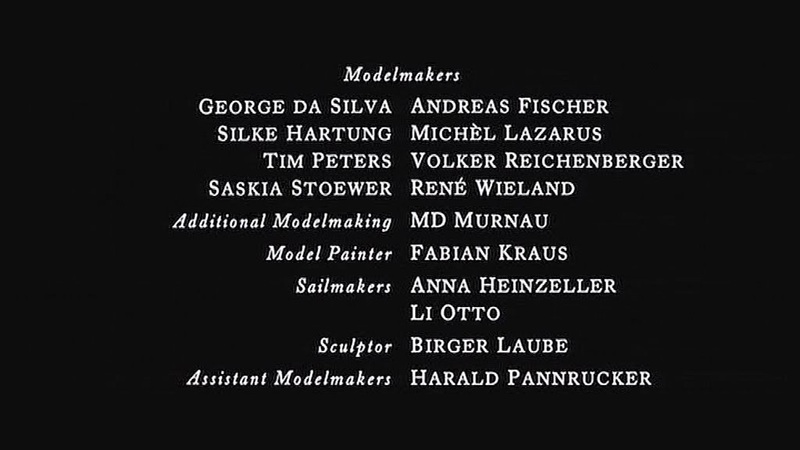 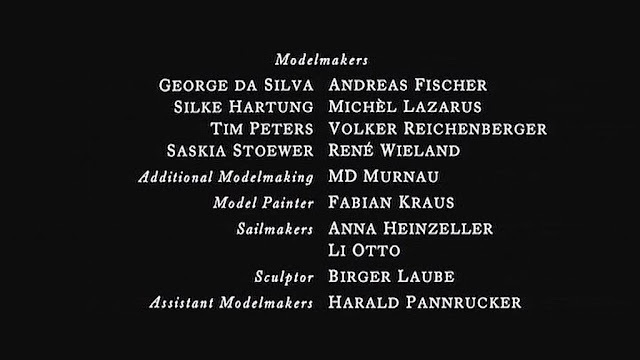 Supervised by Joachim Grüninger, they were made from pine with various small details cast in urethane resin. 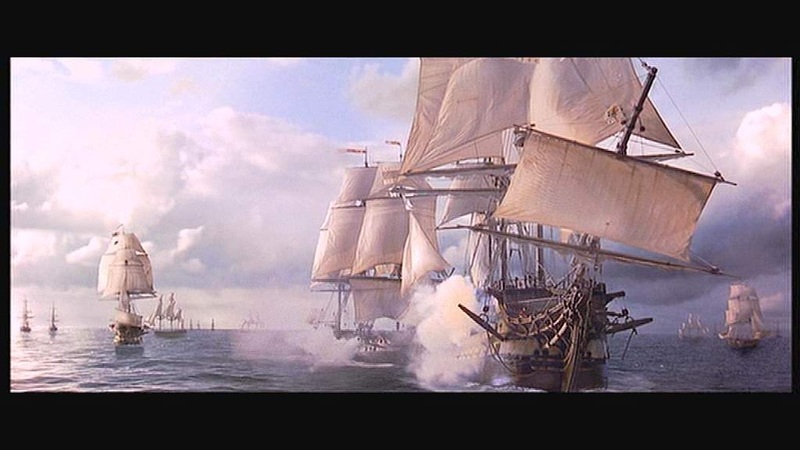 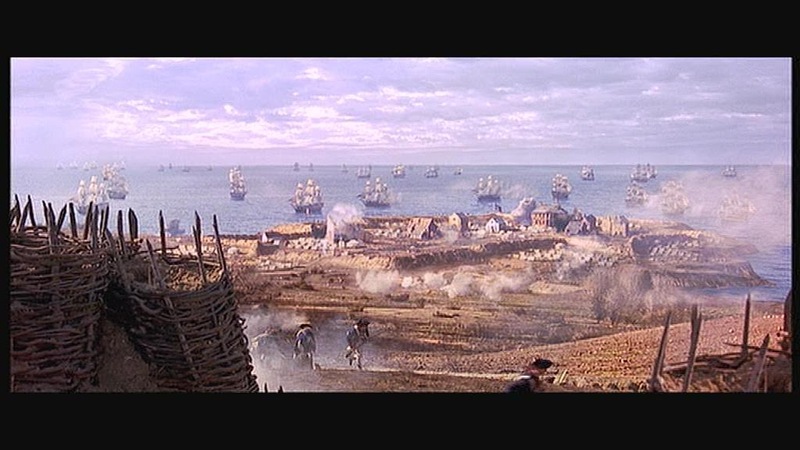 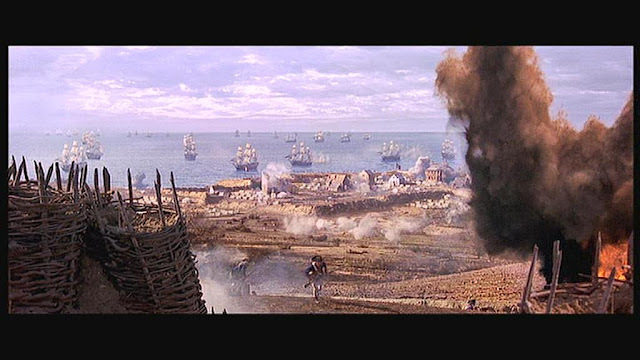 The larger ships were featured as British ships and re-purposed to represent the French fleet so they were designed to be fairly generic in shape and colour scheme. 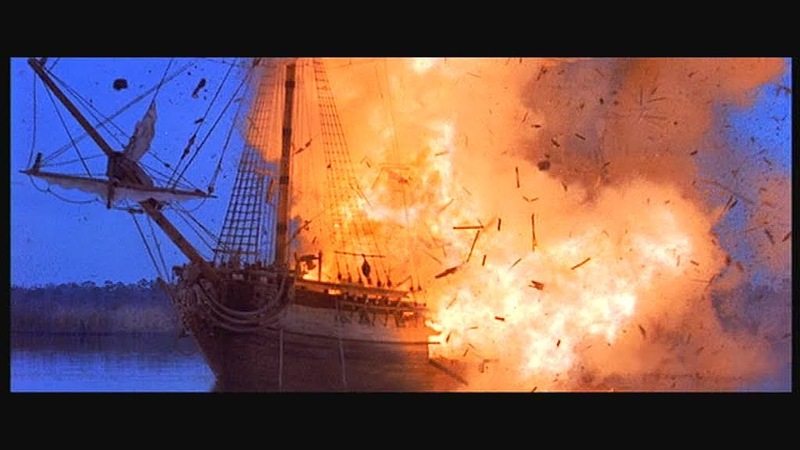 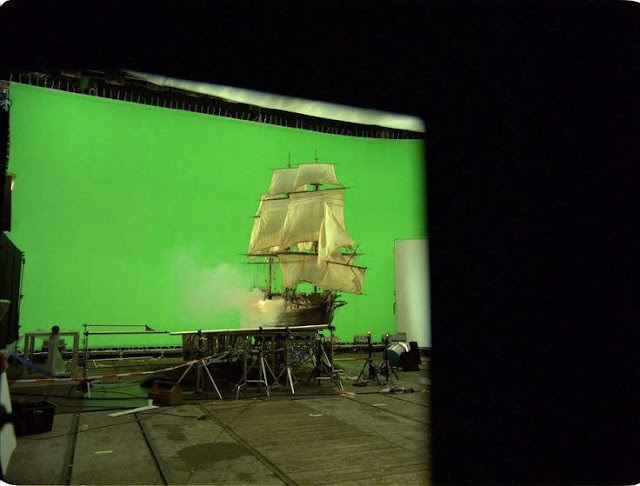 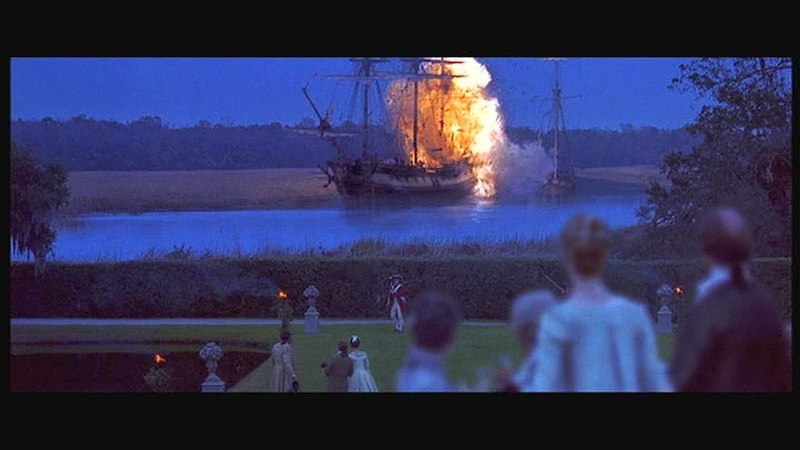 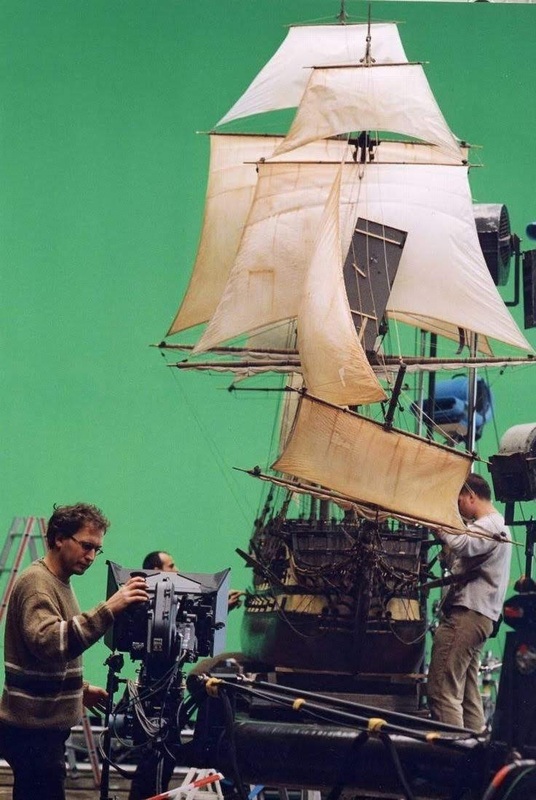 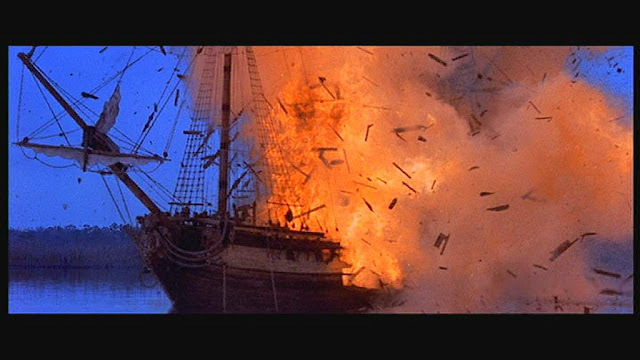 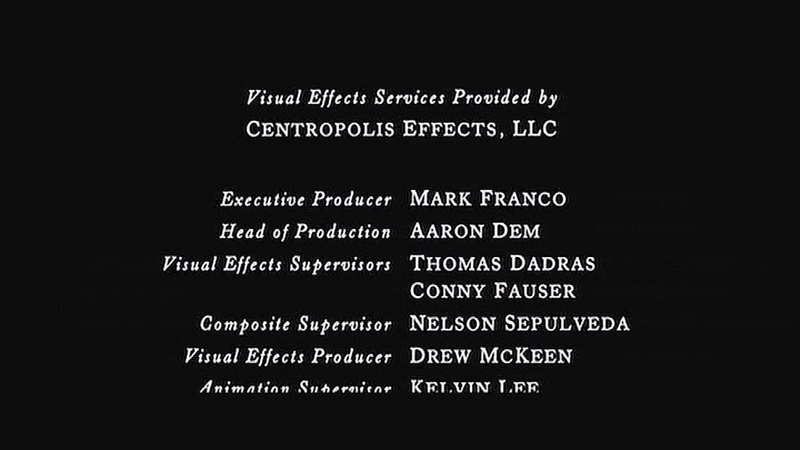 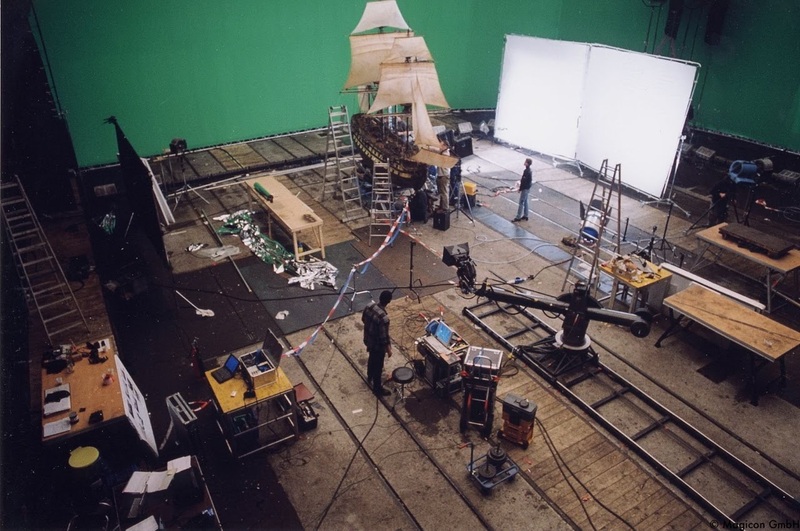 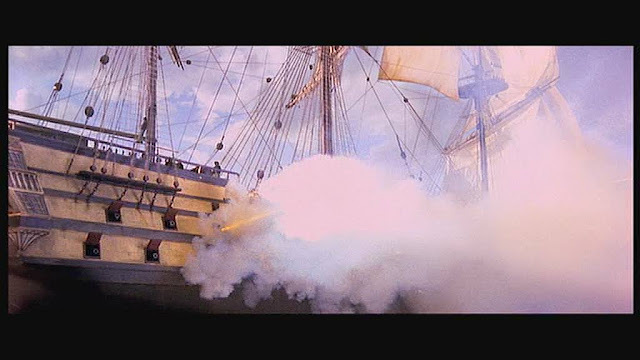 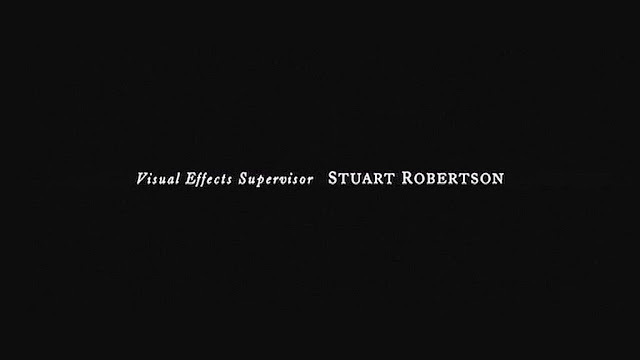 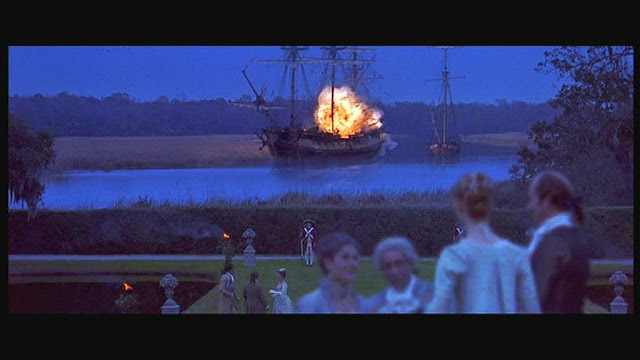 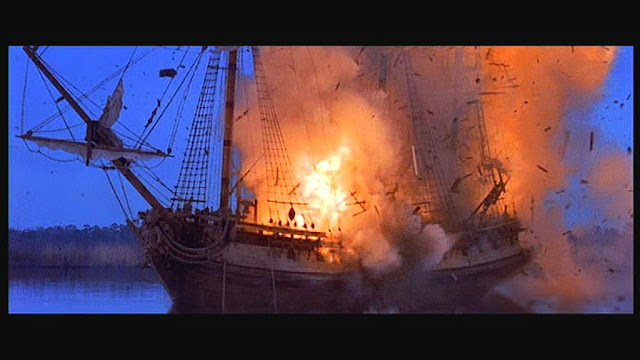 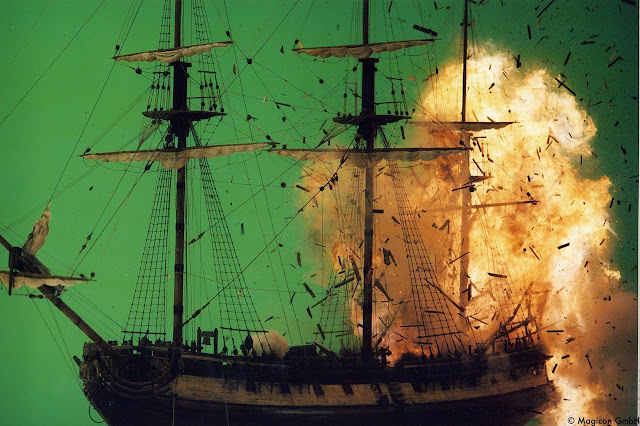 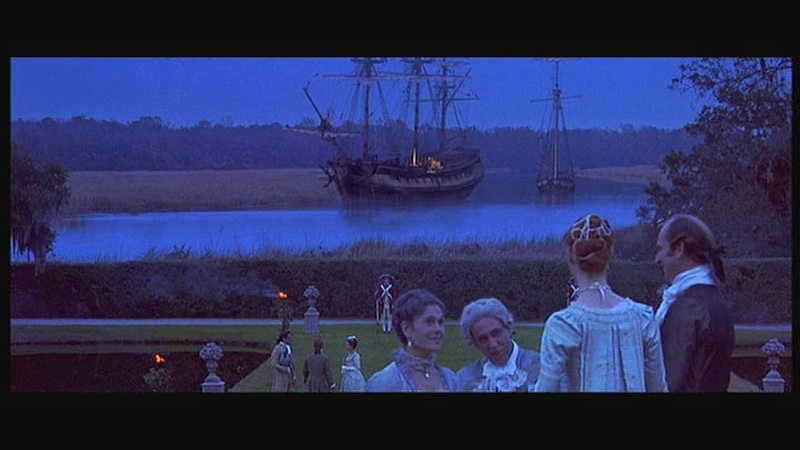 They were mounted on a motion control base which was programmed to simulate the rocking motion of a ship in water and shot against a large green screen. 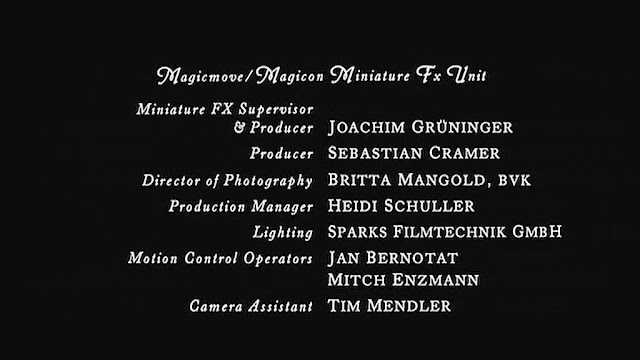 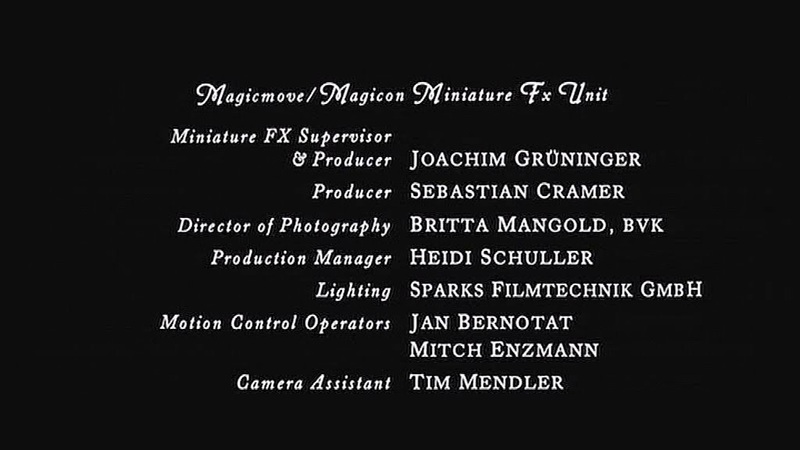 These miniature elements were then digitally composited into the required shots. 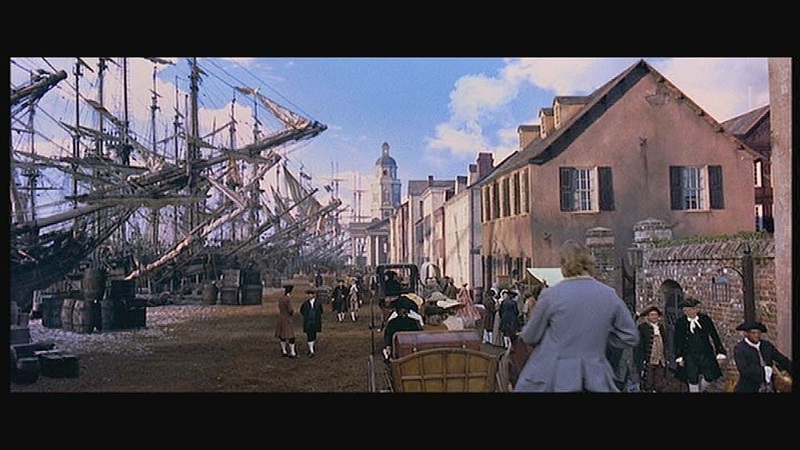 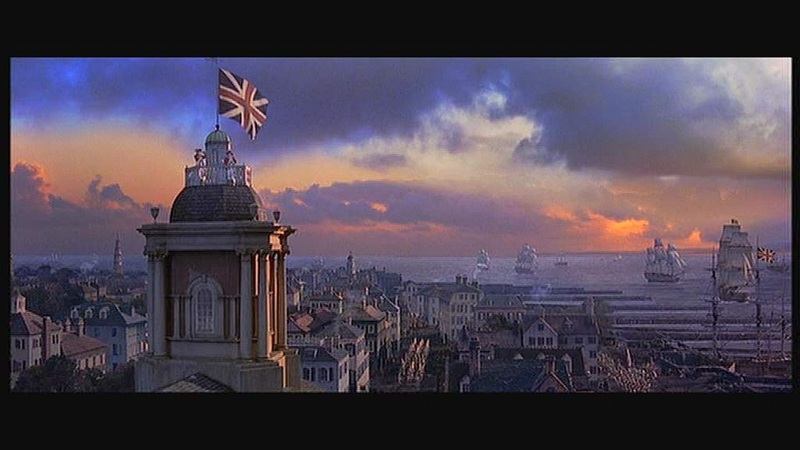 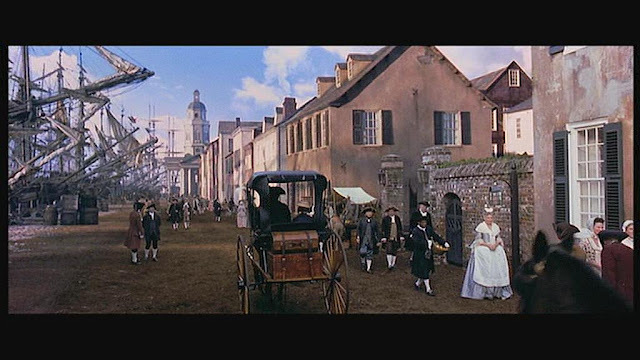 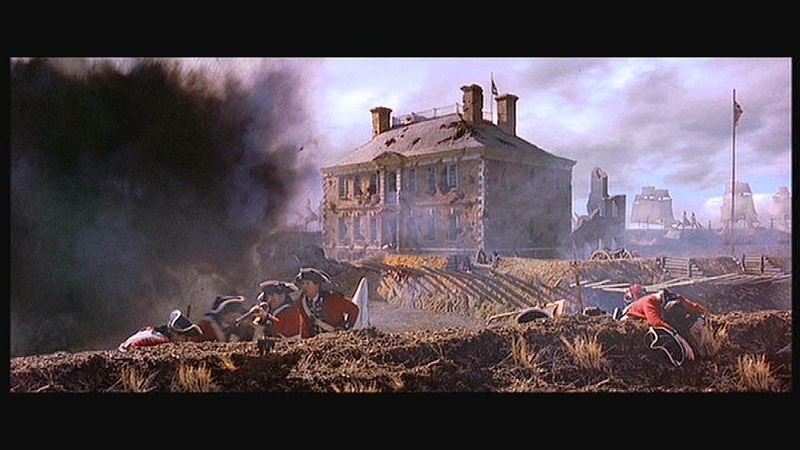 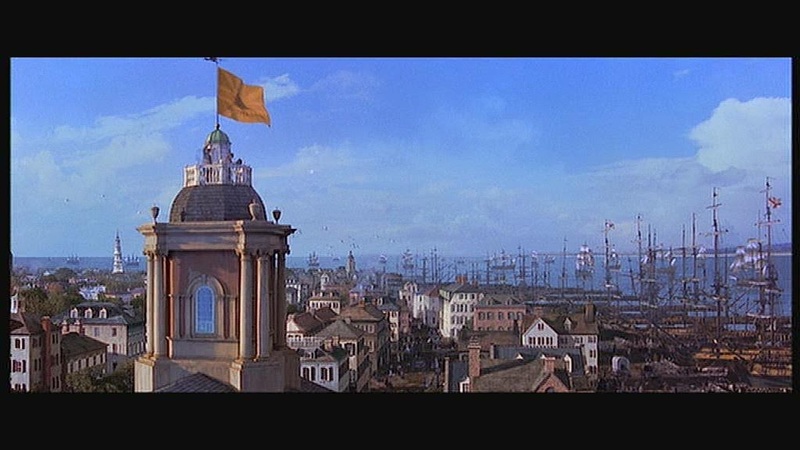 Other miniatures included the buildings on the other side of the street in the dockside of Charlestown made at 1/12 and 1/24 scale and the roof and cupola of the town hall which was the foreground element of a transitional matte painting with a CG flag flying. 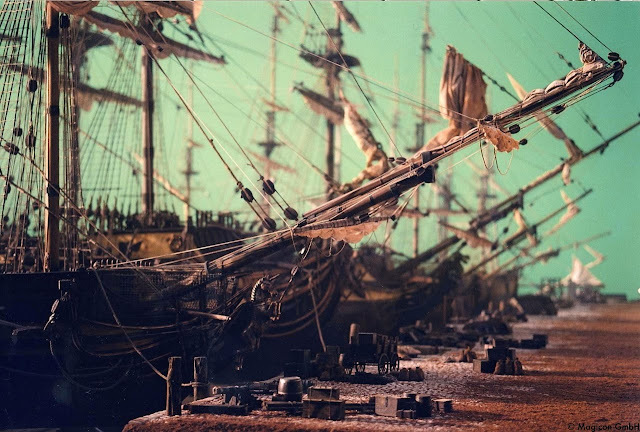 The miniature work is by Magicon a German company with some very impressive behind the scenes material on their website from the projects they have worked on. Some projects of note are the miniatures from 10000 BC, a Monster calls and the miniature tsunami effects from The Impossible.